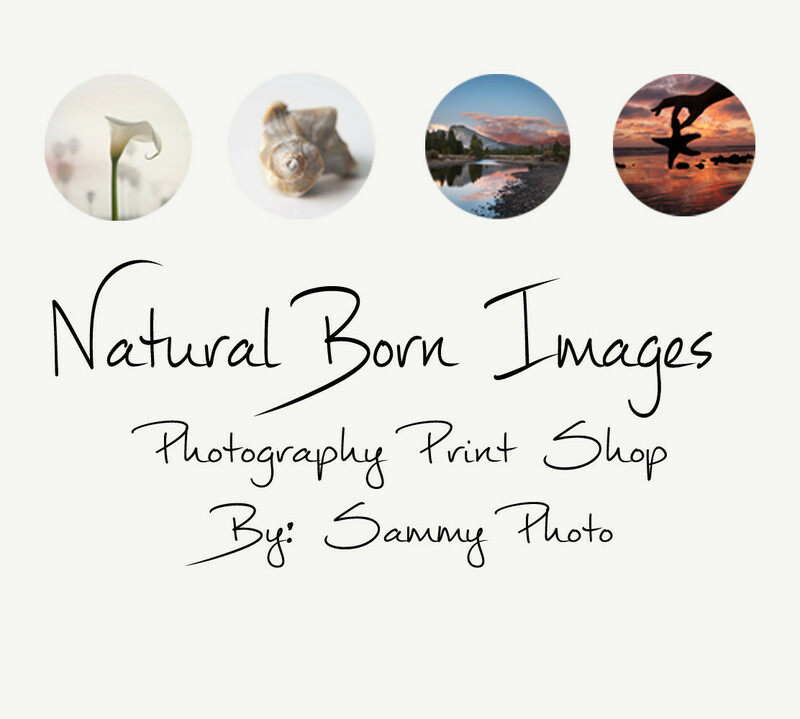 It’s time to take a look at nature upclose because there is more that meets the eye. 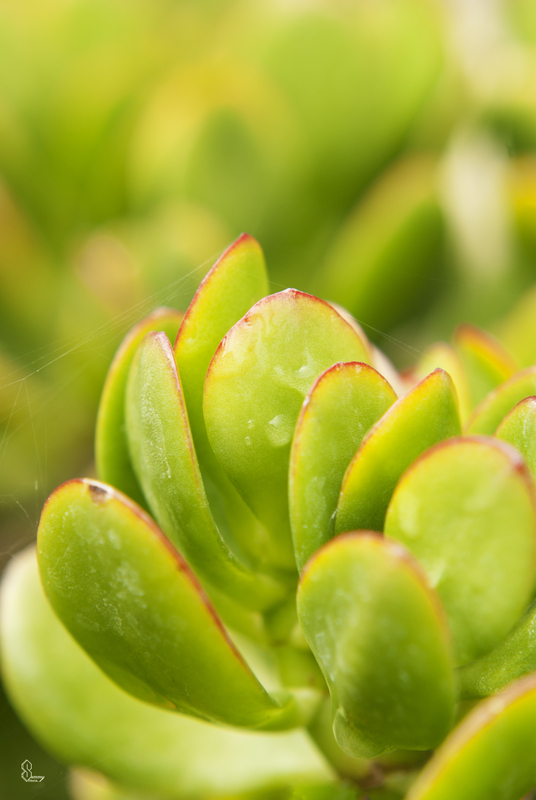 In this case it’s a very thin film of silk that a spider has carefully plaid on this succulent. With technology at our finger tips, it’s easy to forget that nature has many colors to offer. 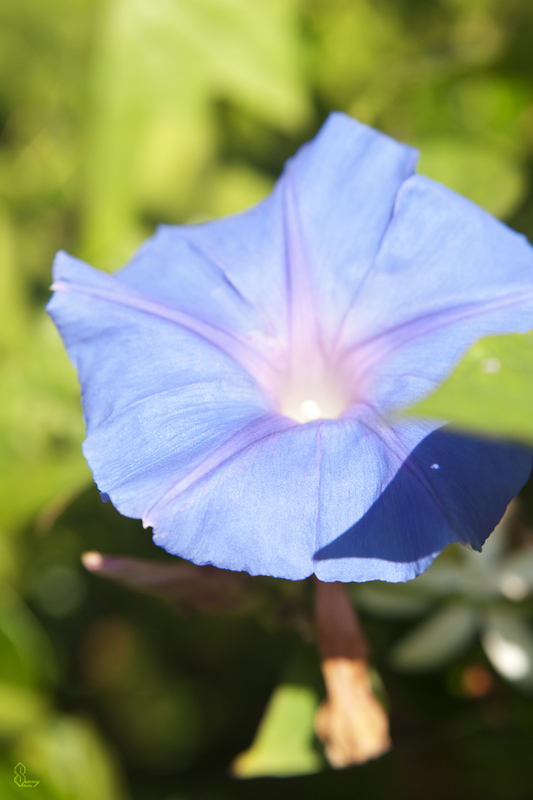 For example this flower is a mixture of blue and purple, which is very soothing to the eye. 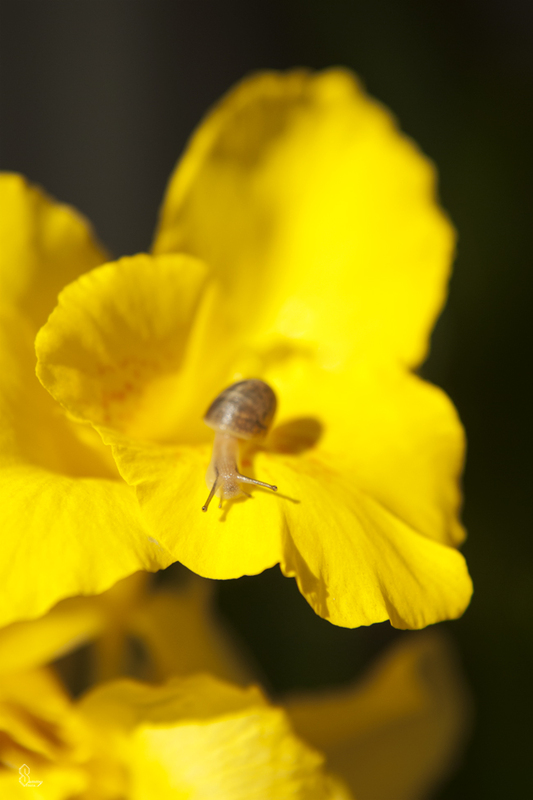 Snails are attracted to all kinds of plants, especially ones that are bright like this one. It’s easy to miss but spider webs can be some of the most beautiful works of art that nature can offer. 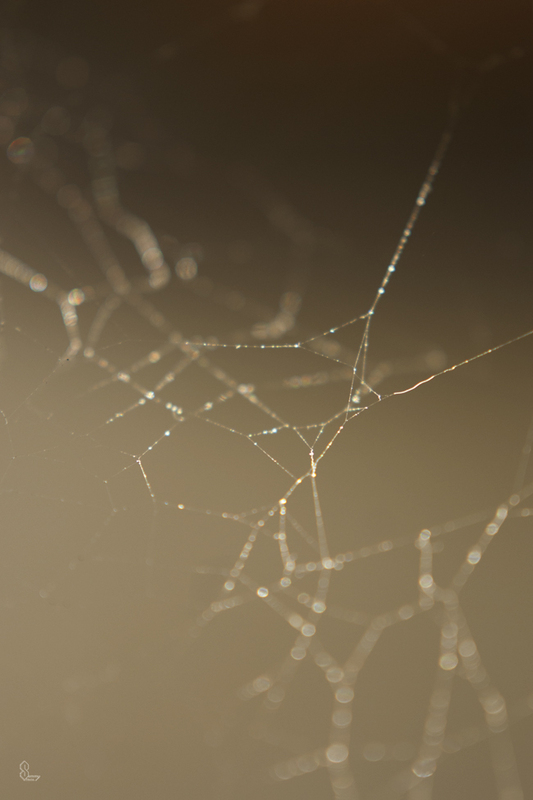 While it seems random, there is a purpose for the weaves and zig zags that spiders form.